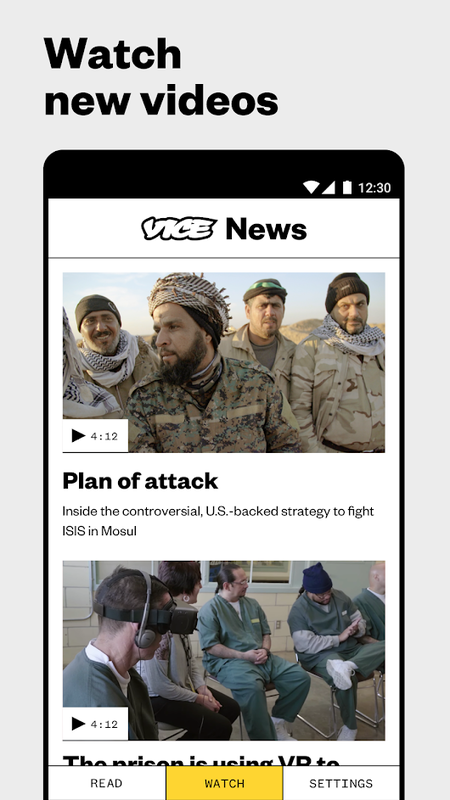 VICE documentaries are famous for bringing an unvarnished look at some of the most important events of our time. Their brave journalists travel to hot spots around the globe to shine a light on underreported stories as they happen. 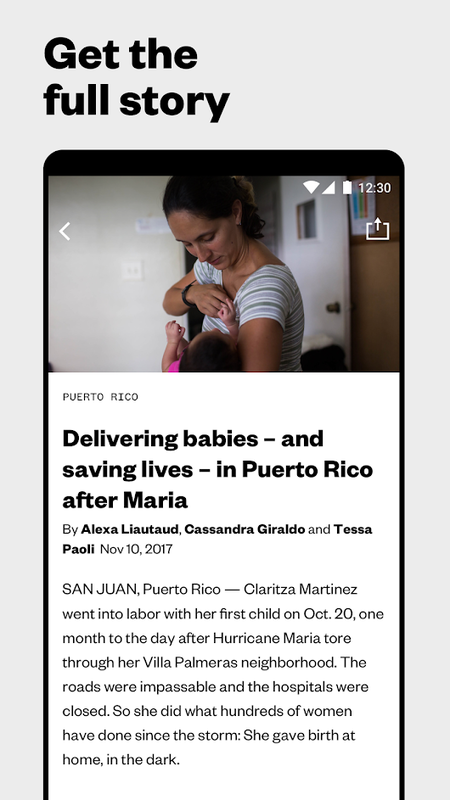 Video dispatches, live streams, photojournalism and articles wherever you are, and whenever you want them. 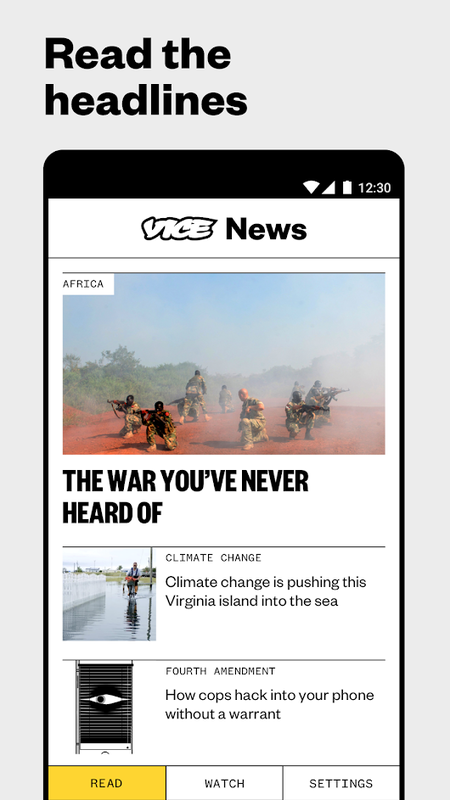 Welcome to another way to report news, welcome to VICE News.